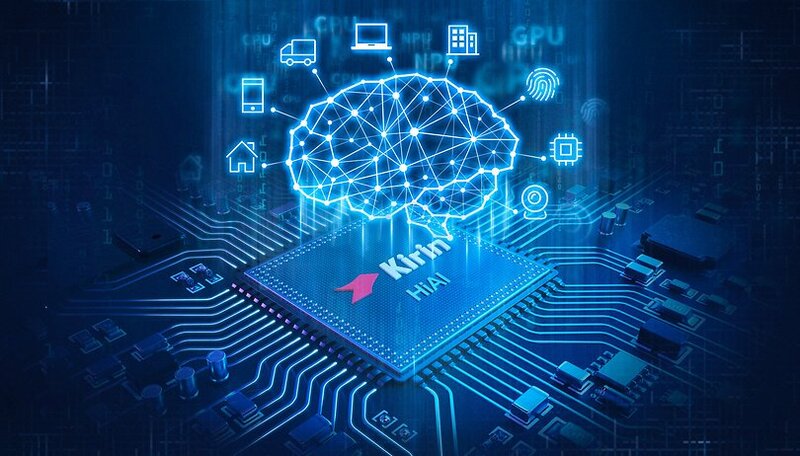 Huawei is preparing to launch its new processor, the Kirin 985, in the second half of 2019. This will be the successor to the Kirin 980, the brand's most powerful chip to date. Will it be in the Mate 30? Will it be the most powerful on the market? At the last edition of the IFA, the Berlin technology fair, Huawei presented its latest chipset, the revolutionary Kirin 980. Its main virtues are its construction with a 7-nanometer technology and its double NPU for artificial intelligence tasks. This processor premiered with the Huawei Mate 20, was consolidated in the Honor View20 and will also be in the P30 to be presented next week in Paris. But Huawei does not stop here and is already thinking about its next Kirin to continue competing with its rivals, SoC Snapdragon 855 and Exynos 9820, in addition to the future Apple chip. If all goes well, we could see the Kirin 985 premiere in the second half of this year, and it is expected to make its debut with the Huawei Mate 30. It seems that Huawei will continue to rely on a 7-nanometer chip, but with one difference: the inclusion of external ultraviolet lithography (EUV). This new construction process manages to increase the production of chips, as it works faster and with lower costs. This way, Huawei could afford to manufacture even more Kirin 985 chips for inclusion in more smartphone models, reducing its reliance on Qualcomm and Mediatek to produce chips. In addition, it is expected to continue to bet heavily on artificial intelligence, with an NPU that is already double that of the Kirin 970. What do you believe, will it be better than Snapdragon 855? Let us know. I guess Snapdragon 855 will still be leading the game on Android's side. GPU on Kirin is comparable to Snapdragon 835's GPU, it's that bad.